Developing authentic leaders through emotional intelligence to achieve breakthrough performance. The competitive landscape demands a new style of leadership. 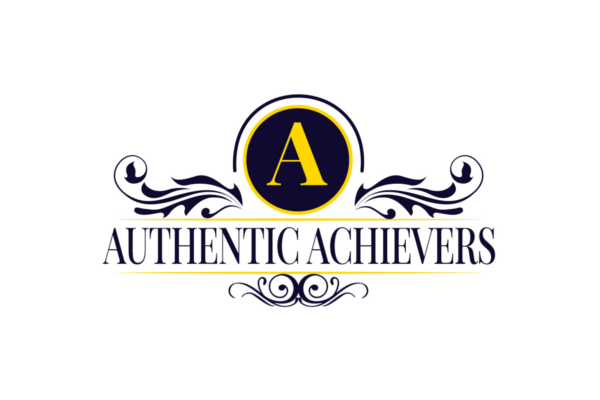 At Authentic Achievers, we work closely with leaders to develop their Emotional Intelligence which cultivates effective, self-aware, trusting and authentic leaders. Studies show, ‘Extraordinary breakthroughs’ occur when leaders possess a high degree of Emotional Intelligence to lead their team and organization to immeasurable success. This ensures that leaders can reach their full potential, be recognized for their inspirational leadership, and take their influence to the next level.